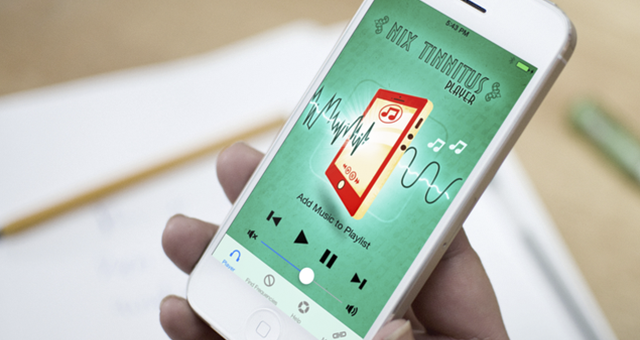 Nix Tinnitus Player helps address tinnitus by making use of the concept of notch therapy using your own iTunes music library. The user determines at what frequency tinnitus is experienced, and Player functions to remove selected frequency from music being played. 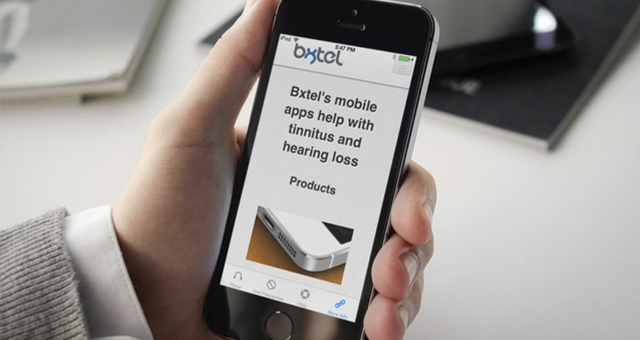 This results in being able to listen to your favorite music, along with the relief that comes from removal of tinnitus-producing frequency from your listening experience. 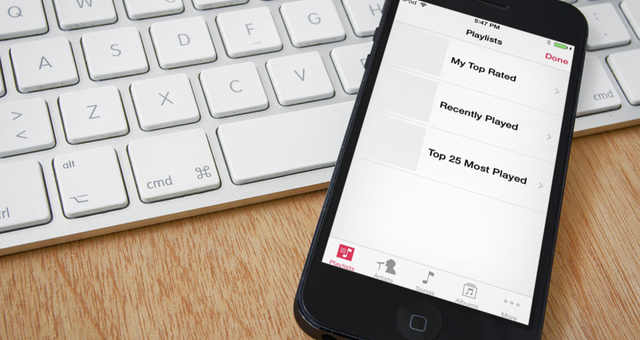 To select music to add from your library, press Add Music to Playlist, and select all songs to which you wish to listen. Press Done when finished selecting music. 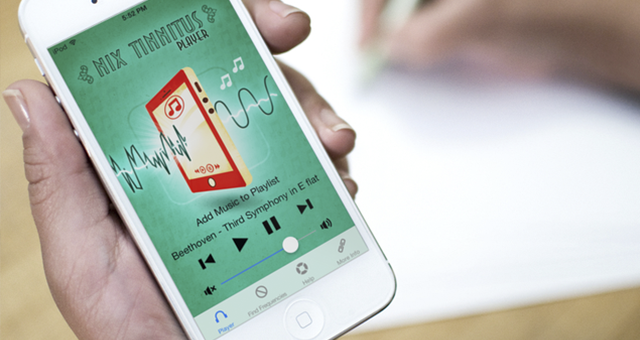 Press Play button to start playing selected music; app will automatically play all the songs in the playlist and continue to loop through them. Press Clear to remove all songs from the playlist. 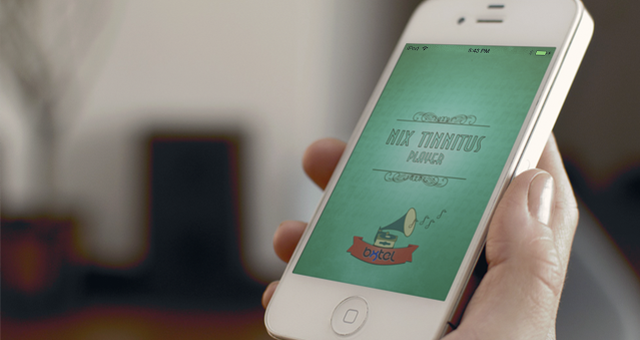 Use Nix Tinnitus Player daily for best results to help with tinnitus.